To live, or not to live? That was the question I was forced to ask myself? Could I fall any further? That was something I didn’t want to find out? I’d lost everything and everyone that I’ve loved. Did anything really matter anymore? Was I destined to be a lonely junkie for the remainder of my life, or would I shine? The key lies within. I searched for many years only to find that what I had been looking for, had been right in front of me all along. Why did I abandon the people who loved me, and welcome with open arms the most frightening and dangerous situations that I had no business even knowing existed? Honestly, I had always believed that death would precede freedom. 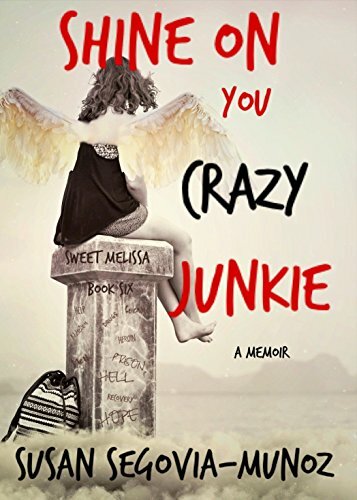 The author’s unforgettable story of overcoming her lifelong battle with addiction and the lifestyle associated with it.